Shopping for holiday gifts can be simple and spontaneous – believe it or not - while still supremely special. From farm-to-fork fun to local lovelies, from unique habits and hobbies to effortless experiences, you can find gift ideas galore at nearly every turn! Year-round farmers markets – Find local honey, herbs and nuts, handmade goods like soap and hats for yourself or loved ones. Preservation & Co. – Pantry and bar supplies, specialty sauces and gift packs, plus extended holiday hours aim to please your need for both quality and efficiency this time of year. Local Roots Food Tours – Tantalize their taste buds with a gift card for a three-hour walking and tasting tour through one of Sacramento’s most historic (and delicious) neighborhoods. For more farm-to-fork food adventures, click here. "Inside Sacramento" – This newly published book highlights the most interesting neighborhood places in America&apos;s Farm-to-Fork Capital, and the reasons they bring friends, family and visitors together. Bonus: $7 from each sale helps local shelter animals. 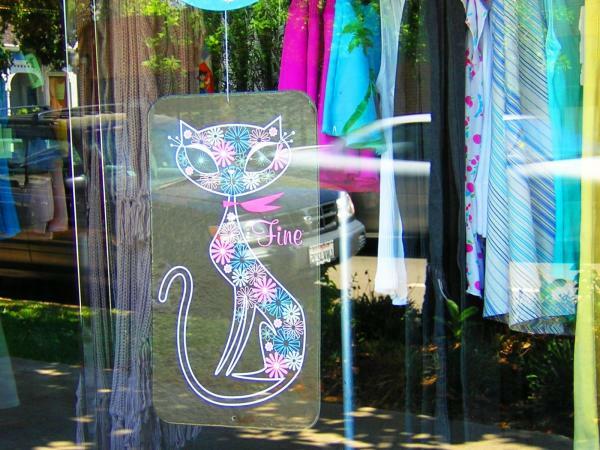 Candy Creations – Candy boutiques are the latest cat’s meow and can be found all around Sactown (especially Old Sacramento and the Central City). 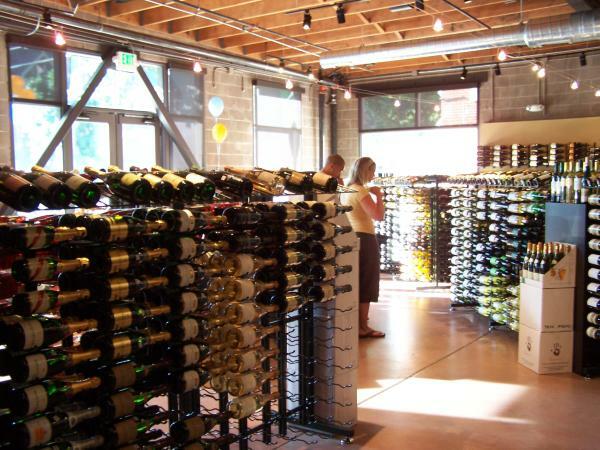 Wine & Bubbly – For a special holiday dinner, that savvy hostess or wine enthusiast, try 58 Degrees (1217 18th St.) or Downtown & Vine (1200 K St. #8). Art galleries and museum stores are packed with artful pieces. Try Little Relics, Art of Toys, California State Railroad Museum or Crocker Art Museum. Everything is bigger and better at IMAX, so how about some movie tickets for a grand gift? Speaking of tickets, big name events like sports, music and performing arts glisten at the new Golden 1 Center. Gems for hobby enthusiasts – such as classes and/or supplies - can be found at the Sacramento Natural Foods Co-op, University Art, and Rumpelstiltskin Yarn Store. Downtown, Midtown and Old Sacramento are filled with one-of-a-kind boutiques that are in turn filled with one-of-a-kind finds like jewelry, clothing and accessories. Got a little time to kill? Knock a name or two off your gift-giving list within the specialty shops at Sacramento International Airport. 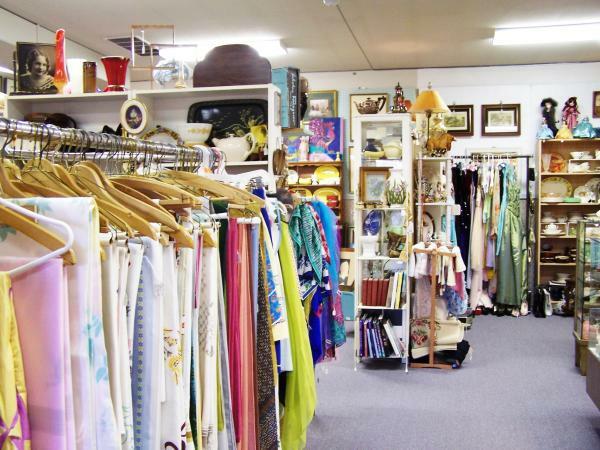 Items range from upscale fashions and art to electronics and travel gadgets. Books – We love that Sacramento still has independent booksellers sprinkled around town… Meaning great literary finds for all ages. Try Time Tested Books, 1114 21st St.
Bikes – Bike shops have anything an avid cyclist could want or need (including gift certificates if you’re not sure what said cyclist wants or needs). City Bicycle Works, 2419 K St.
Home & Garden – For the domestic goddess or mister fixer. Silverado Building Materials & Nursery, 9297 Jackson Road. Kids – The cutest children’s apparel, accessories and toys can be found under one charmed roof. 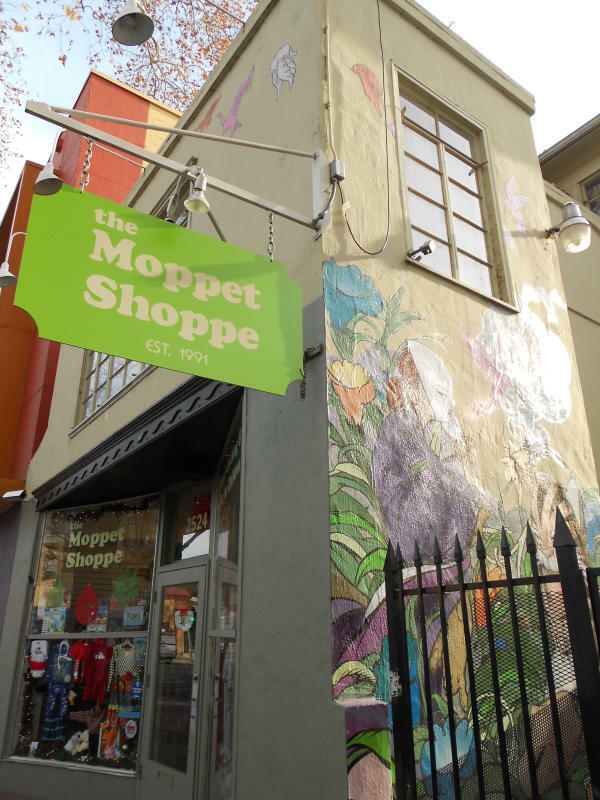 The Moppet Shoppe, 2524 J St.
Antiques – For that “vintage” lover who just can’t get enough. 57th Street Antique Row, 875 57th St. Moral of this Christmas Story – It’s not all about the mall.